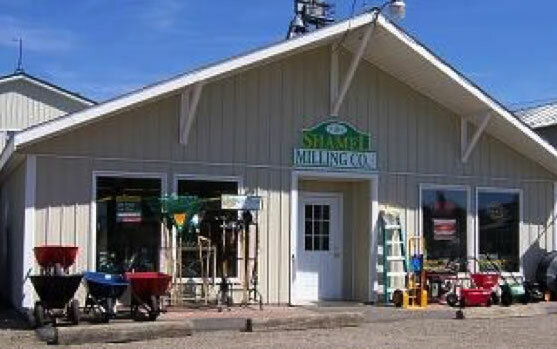 As the regional Hubbard Life and SHOW RITE Show Feeds Dealer, Shamel Milling offers Lamb and Sheep feeds for growing and showing. We also offer maintenance and show supplements for lambs. (pelleted. 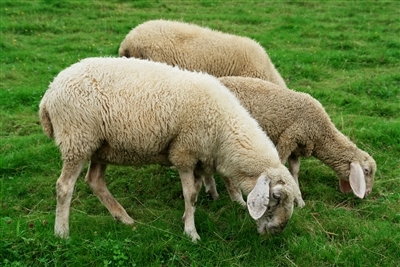 palatable creep to maximize early muscle shape and expression in young sale lambs. formulated with Alltech gut health technology). (complete feed to maximize muscle development, cover and extra smooth finish). Rite Factor for Lambs (special order) (drug free top dress, maximize muscle shape, performance, increase metabolic rate and boost immune response). (formula for show goat stress during weaning, transporting, sale prpep and hauling).